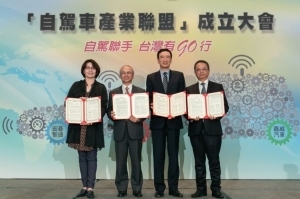 The 22 winners of the 2014 International Bicycle Design Competition (IBDC 2014) were announced at Taipei CYCLE, held in Taipei on March 5-8, 2014 in Taipei. 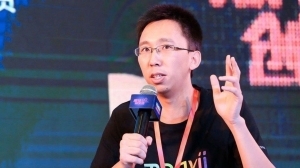 The 10 best entries were rewarded with prize money amounting to a total of NT$760,000 (approximately US$25,333 or 19,000 euros). Now in its 18th year, the IBDC is one of the most highly respected competitions for young talent in the bicycle industry. 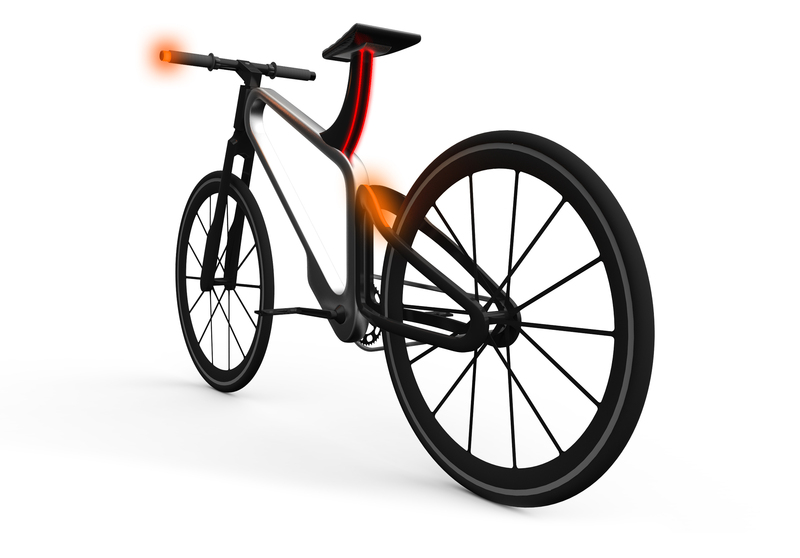 All in all, 497 bike concepts from student and professional designers were entered in the competition, hosted by the Cycling & Health Tech Industry R&D Center (CHC) and sponsored by the Department of Industrial Technology, Ministry of Economic Affairs. 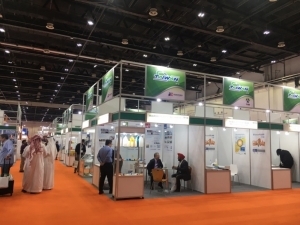 A total of 333 entries from 42 countries were approved to take part in the competition. A high-ranking panel of experts evaluated all of the entries and selected innovative works as prizewinners. 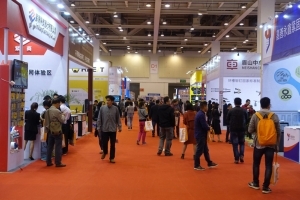 iF DESIGN ASIA Ltd. in Taipei was in charge of organizing the competition. The award-winning designs were also introduced at the Taipei CYCLE and presented to an international audience of trade professionals. The winners were featured in the iF online exhibition (www.ifdesign.de), on the IBDC website (www. ibdcaward.org) and in specially prepared documentation. The IBDC has been an important stage for established and up-and-coming cycling designers to present concepts and hopefully come away better informed and more mature. The competition also gives the CHC a chance to tap worldwide design resources for perspectives on global lifestyles, consumer behavior and trends. Such information can give the cycle design community a bird's eye view of the market, as well as bring a practical perspective to the creative process. 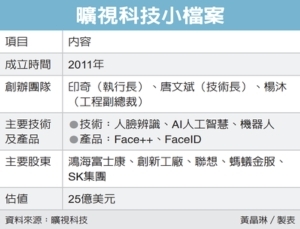 The award-winning works are introduced below. From very minimalistic design to very advanced technology, illume has been designed to overcome the difficulties faced when riding in the dark. 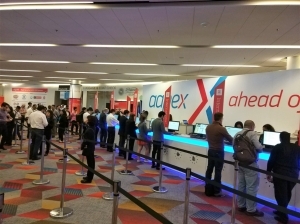 It is inspired by existing products. 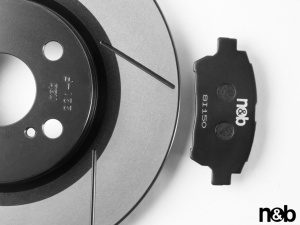 Illume is a combination of indicator, brake and head lights that allow for greater riding safety for the user. 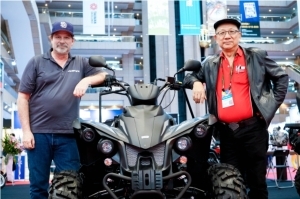 It is powered by a lithium-ion battery and an actuator that transforms kinetic energy into electrical energy. The aluminum and carbon fiber of the Illume is designed to provide complete suspension in an appealing shape. What the judges had to say: "illume is a nice integration of accessories. It's a renewable energy resource that is also very environmentally friendly. The innovative combination of design language and shape with a new type of surface function is very impressive. The division of the surface into 'color fields' gives the vehicle an iconic look." "We found that, at the same distance, with the same flashlights and the same volume of water, air and solid (ice), the three media are illuminated in the following order: water > air > solid. 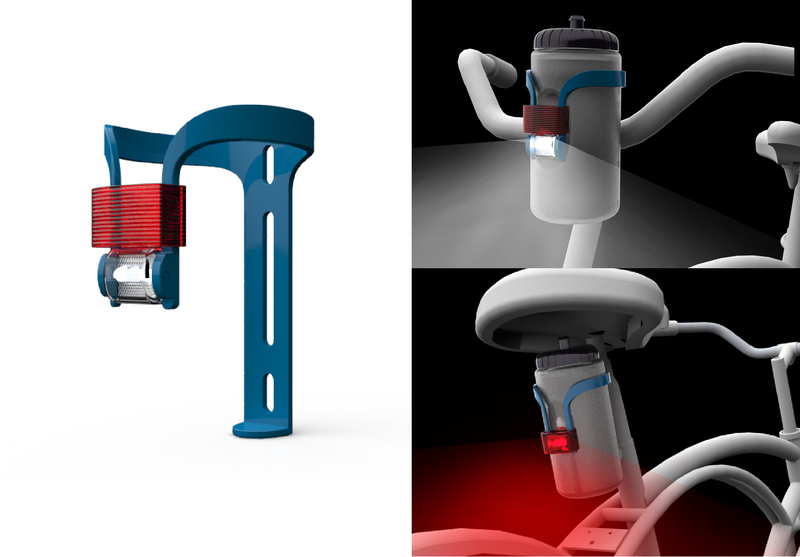 Bottle-light combines a water bottle holder and an LED lamp. 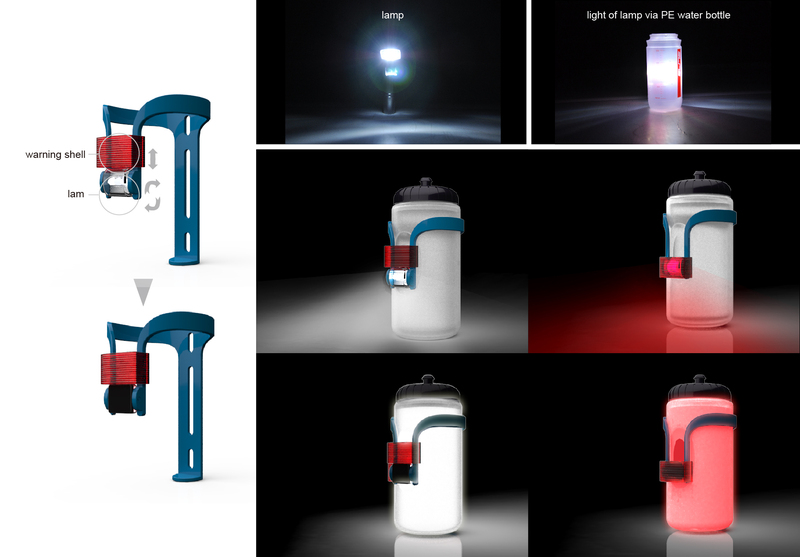 Its advantages include: (1) no need to carry an extra light since the bottle is also a lamp, and (2) the light goes through water, appearing in the shape of a bottle, which is like a lighting box giving out a broader light beam instead of point-like light. 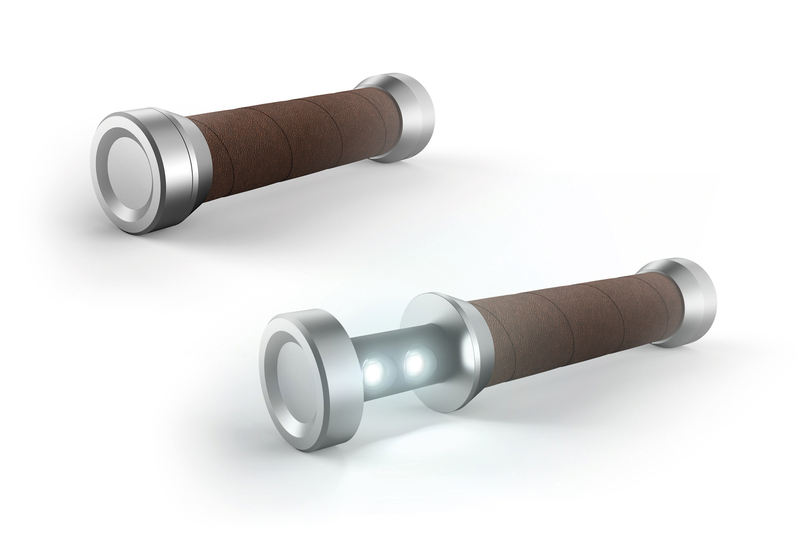 Bottle-light has four different scenarios for use, changing the modes of illumination depending on your preference. 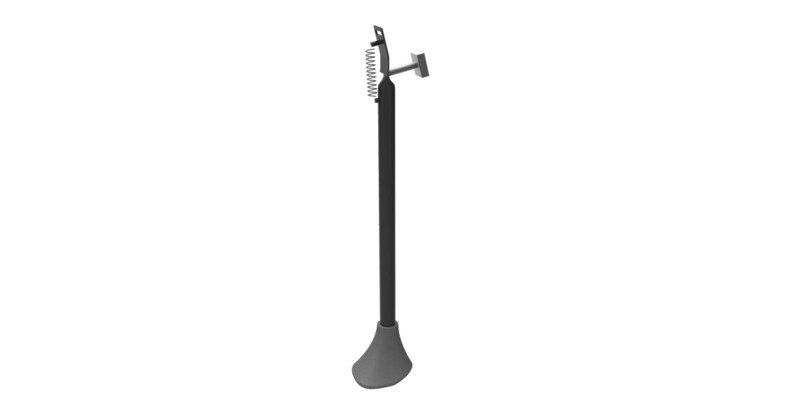 It can be fixed on the handle or seat of your bicycle to increase night-time riding safety. What the judges had to say: "To transform a water bottle into a lighting box is a good idea. It makes riding in the dark safer. A simple idea that could work very well. An innovative and nice concept in combination with the design." 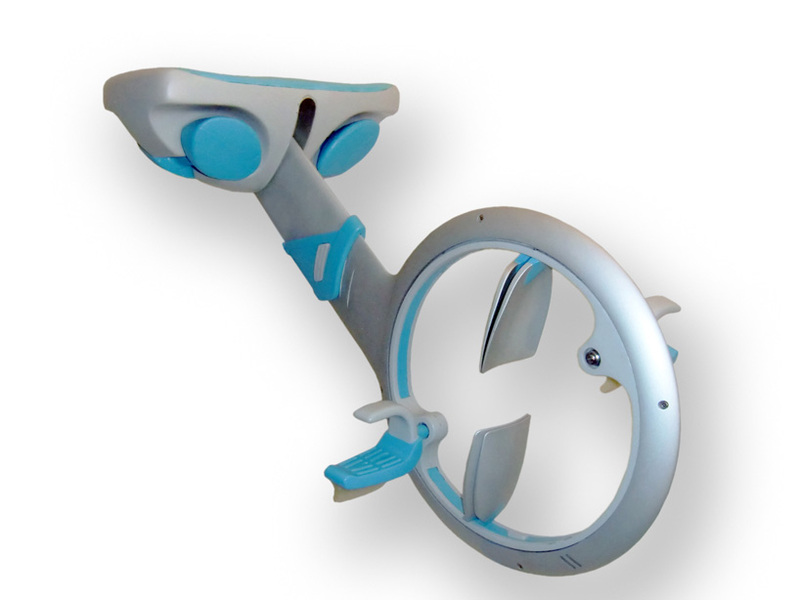 "DER WASSERLAUFER is an innovative aqua bike that is based on the principles of aquatic training and can be used for holistic mobility training, focusing on coordination, balance and strength. The person exercising sits on a floating body and pedals in chest-high water. This trains your sense of balance and stimulates your muscles, while exercising in water increases the fun factor and adds variety to the training routine. The interaction of all these different aspects, i.e. the comfortable, soothing atmosphere in the water, exercise for all parts of the body and the enjoyment experience while doing sports, has a positive influence on your well-being." 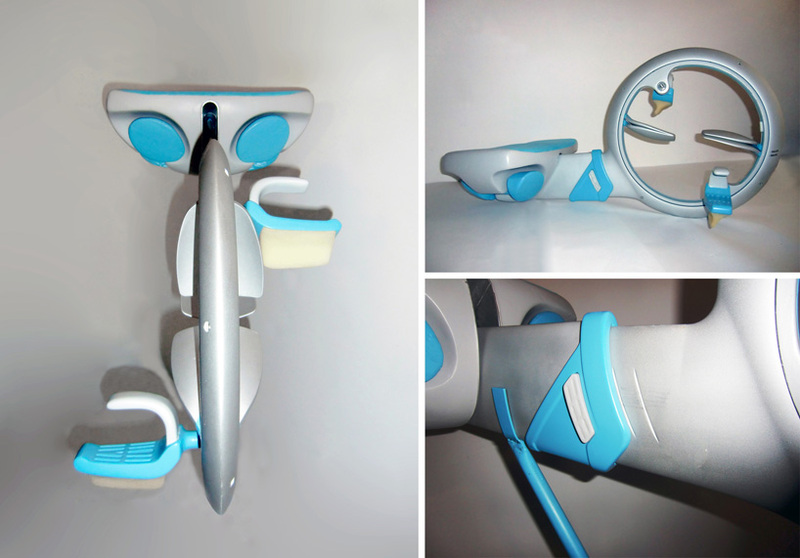 What the judges had to say: "It's a creative solution for people to 'ride' everywhere. The design with color and trim is well-suited to the underwater function. Well executed." This is a type of urban-bike that is used for a short time only and always returned to the starting point. More and more people now use urban bikes. 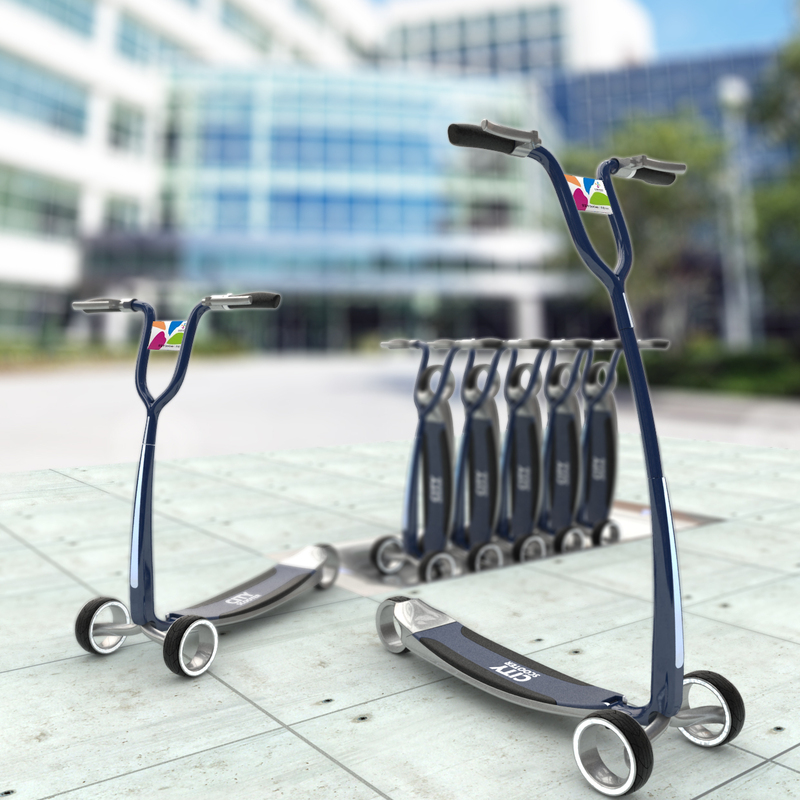 City Scooter has been designed as a new scooter rental system. It provides better efficiency and increases the rate of use, eases crowded public bike traffic and increases urban mobility. 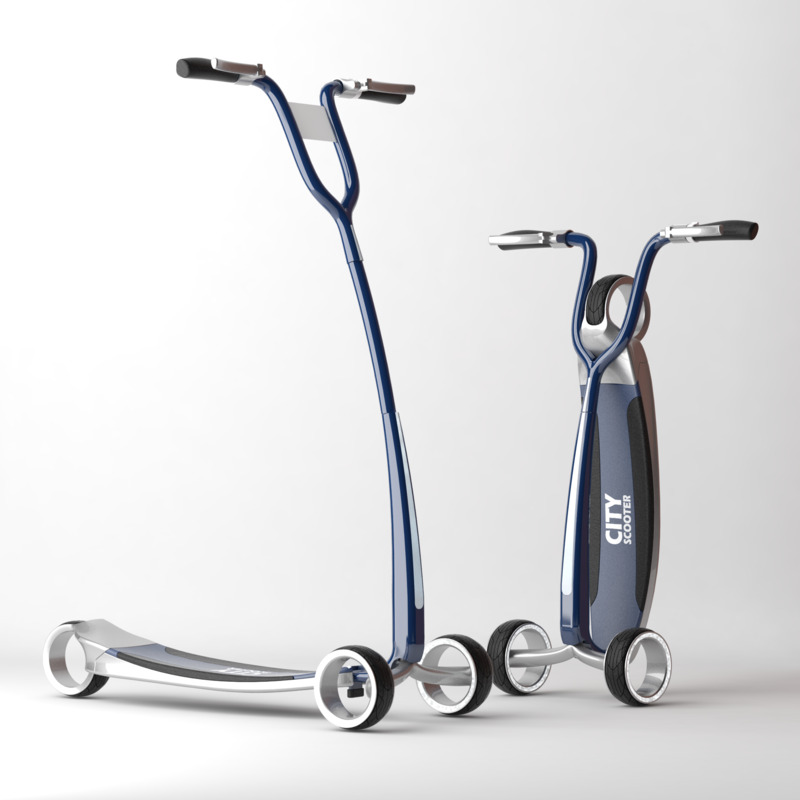 City Scooter is designed for office workers, community residents and tourists. Because of its light body and high stability at low speed, users can travel around near the rental station or go anywhere in the city. It can be used in two ways: it can be pedaled to store power and top up a prepaid card or the stored power can be used and the fee deducted from the prepaid card. What the judges had to say: "A nice option for people to move around the city. There's no need to worry about theft or storage. 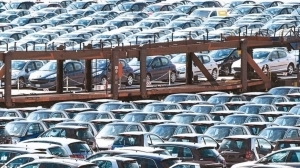 A nice way to have a fleet of vehicles in public areas with limited space." 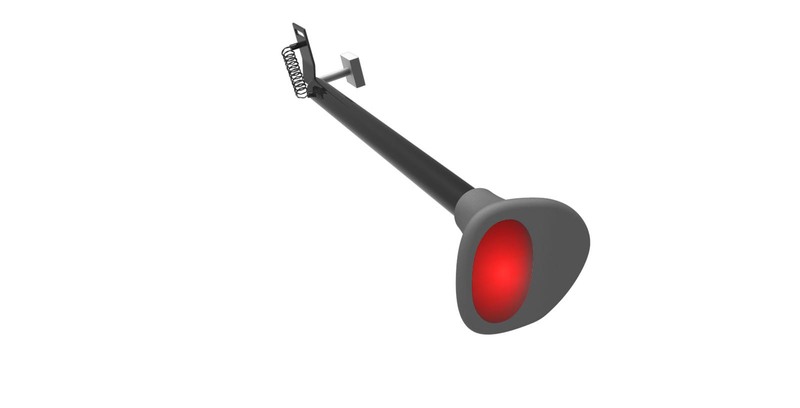 The "kick light" is a light and also a kickstand. It can be used to support the bicycle. And if you start walking before you raise the kickstand, the kick light will turn on automatically. 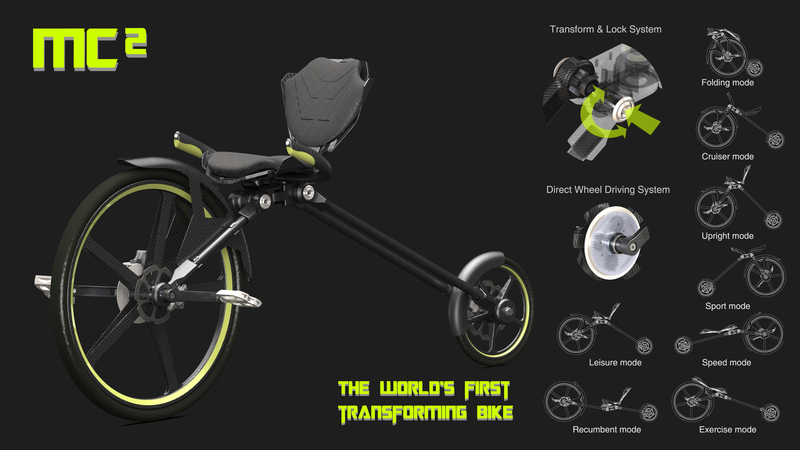 It is powered by the kinetic energy created by the rotation of wheels, which is then converted into electrical energy. What the judges had to say: "This is an innovative concept with the light integrated in a nice way. A very interesting idea, answers a specific need." 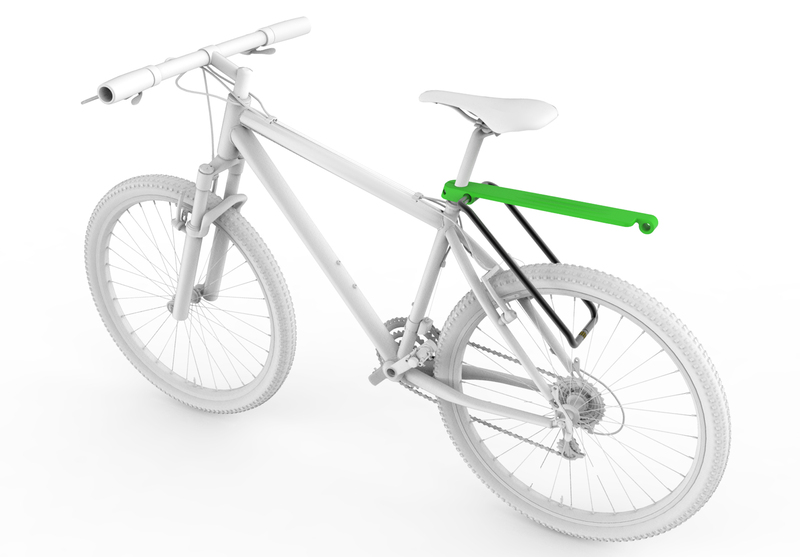 Shelves lock is a bike lock with an improved design, combining a lock and a shelf. In addition to meeting basic loading demands, Shelves lock is also equipped with a password lock function. Integrating the function of urban mobility, the design presents the users with a more attractive, practical and convenient lock. 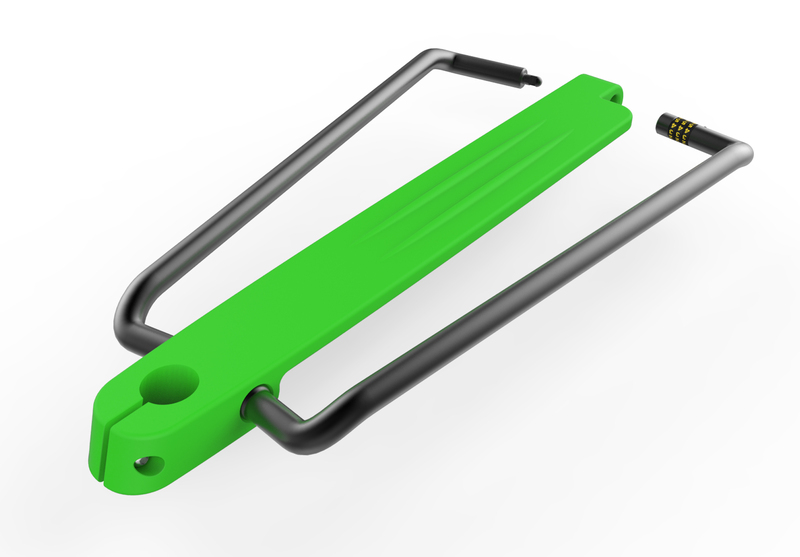 The bionic design makes the lock both flexible and durable. What the judges had to say: "A very clever way to combine accessories. The honor has been awarded for the concept and the function. Well executed, nice design." 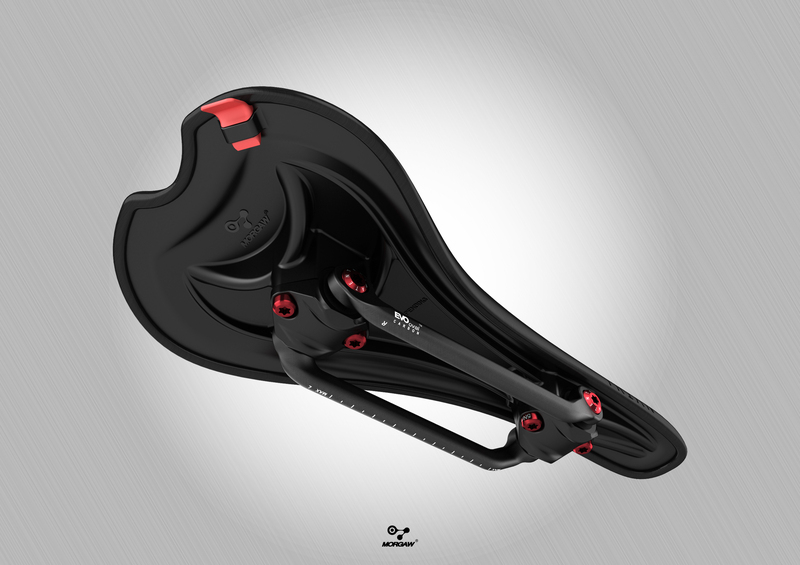 This is a new patented saddle with a unique, self-supporting platform based on shock absorbers. Various density shock absorbers (soft: to 70kg, medium: 70kg to 85kg, hard: 85kg to 100kg) can be adjusted to the weight of the rider. 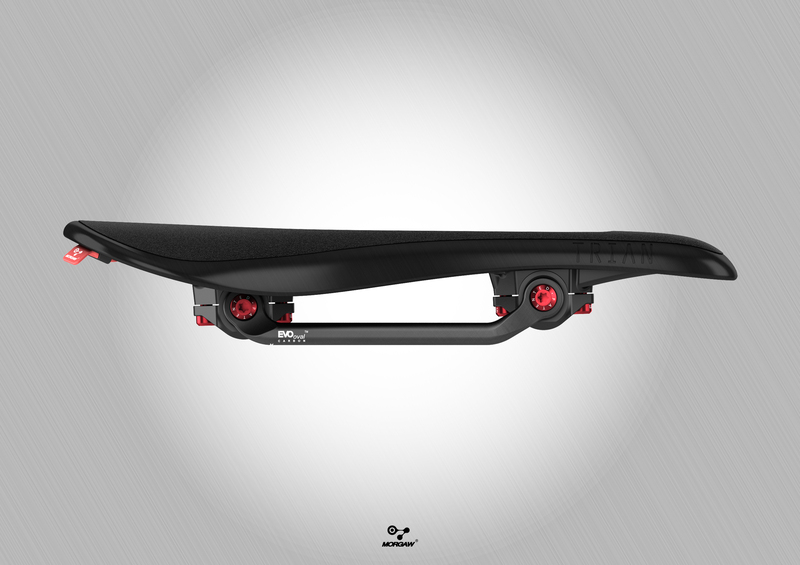 Shock absorbers improve riding comfort, protect the spine and protect rails from damage. Most of the shock during riding is absorbed by the shock absorbers. Seat designs allow the rider to exchange EVO OVAL rails for new ones in case of damage or other needs. All the MORGAW seats can be customized with the MORGAW color kit, available in ten different colors. The saddles are designed for the road, MTB and Enduro categories. What the judges had to say: "High design quality and overall look of the product. 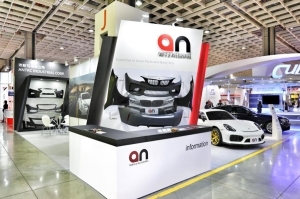 The platform idea and shock absorber function is innovative. It's close to the real product and integrated productive design. 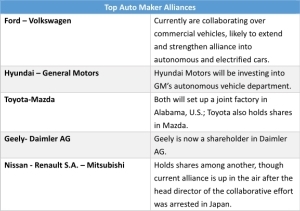 Very well executed, almost ready for production." 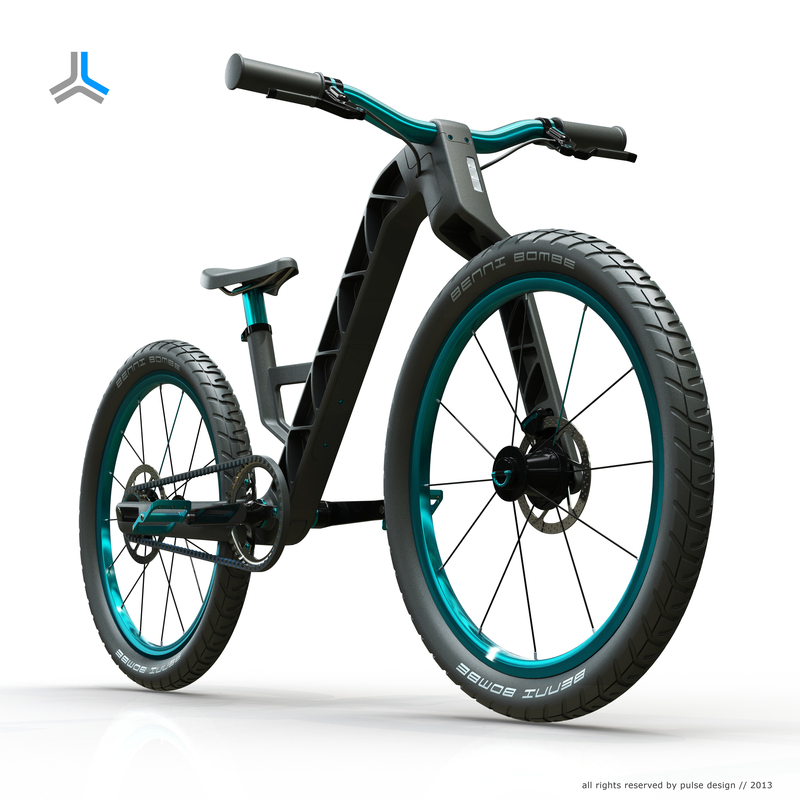 MC², Multi-Configuration Cycle, a transforming bike with superb aerodynamic and ergonomic design, was created to provide riders with a unique riding experience. 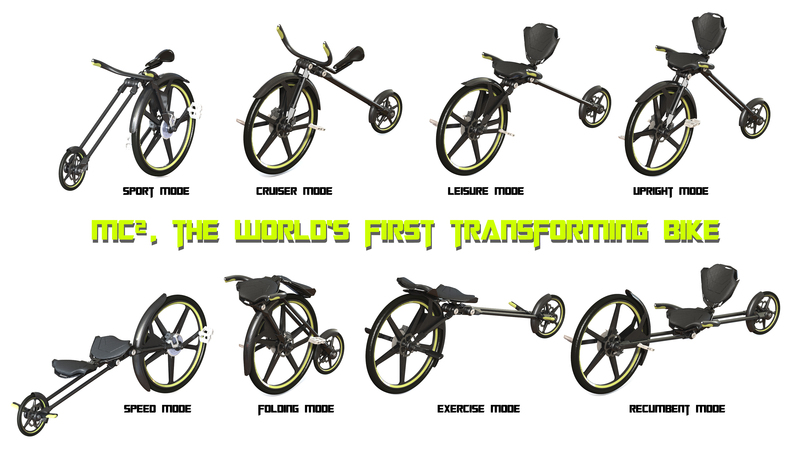 Combining all the benefits of a folding bike and a recumbent bike based on the revolutionary transform and lock system and direct-wheel-driving system, MC² will enables many different types of riding configuration. What the judges had to say: "The transforming concept and different functions make this product outstanding. Well executed, makes bike riding more fun." Conventional bicycle lamps have a number of different disadvantages. They have to be customized to fit on the bike, are too big, easy to steal, hard to carry and always in the way. On some bikes, there is not enough space for such a big lamp; and what's more, bike lovers find them ugly. We have created an invisible alternative that appears only when needed. 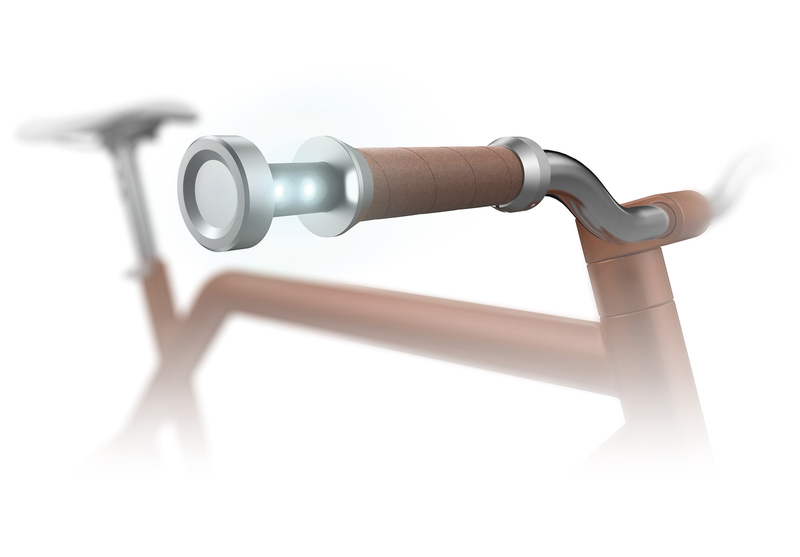 The lamp sits in the hollow part of the handlebar, and basically is the handle itself. Magnets support the lamp so that it stays in position. In addition, the built-in battery can be charged using a USB cable. What the judges had to say: "Very simple and smart way of lamp integration. The design language and shaping fits well to the grip. Nice combination of classic and modern looks." 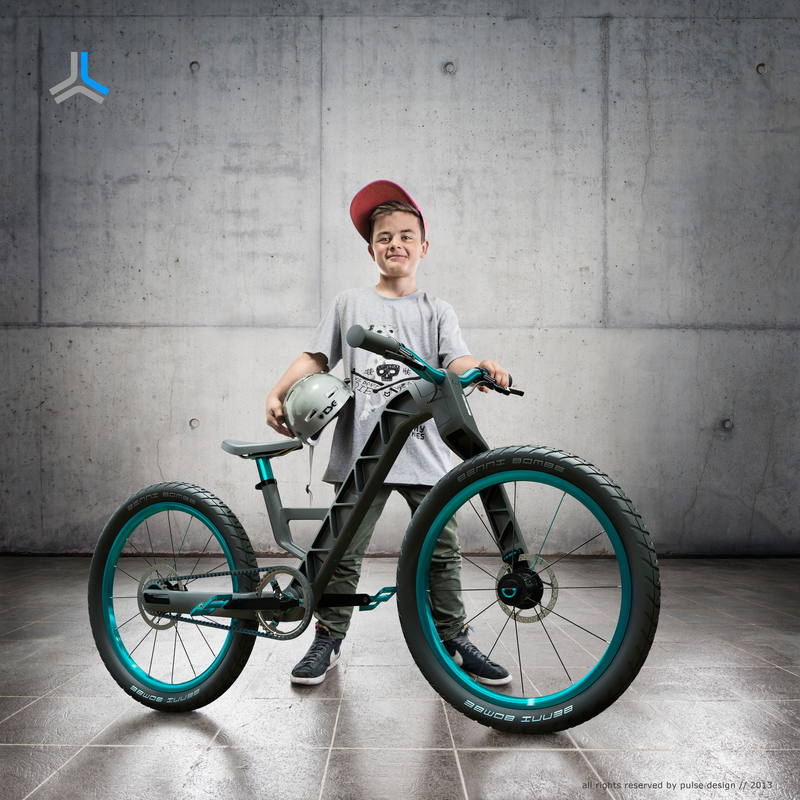 This kid's bike is suitable for children from 115 cm to 155 cm tall, with a wheel size of 20 to 24 inches. The front and rear wheelsets are changeable with a quick release, and the drive and brake are mounted on the frame. 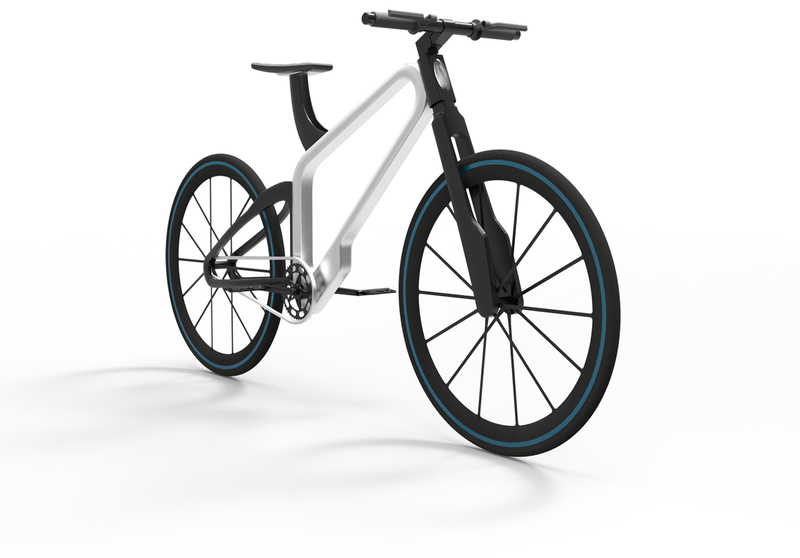 The bike has a three-part Ultramid injection molded frame, light weight, monolink fork and back swing, small pack size, integrated steering system, sliding seatpost, and lights. What the judges had to say: "The change in wheel size makes it an interesting product for growing children. 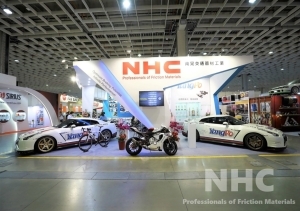 The combination of manufacturing process and shape results in a nice design. Innovative material and configuration."